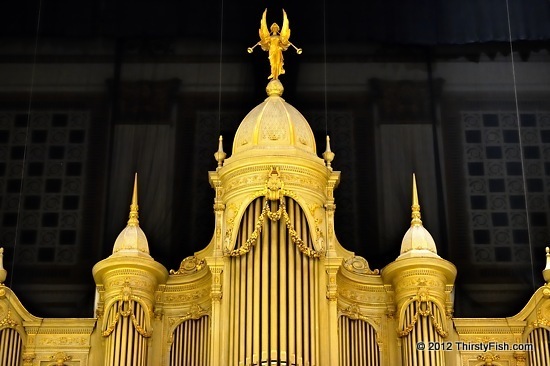 The Wanamaker Organ is the largest operational pipe organ in the world. 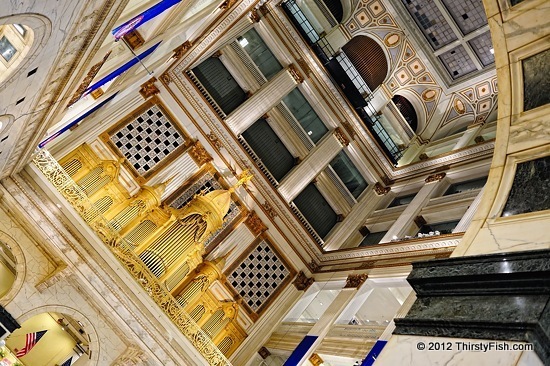 It sits overlooking the 7-story court of Philadelphia Macy's. It is played twice a day, Monday through Saturday.